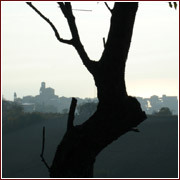 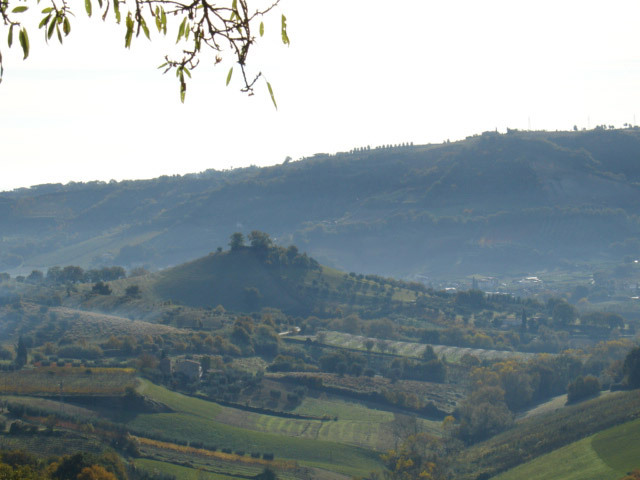 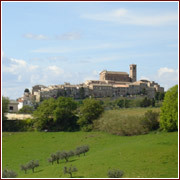 It is said that the Marche encapsulate "all of Italy in one region". 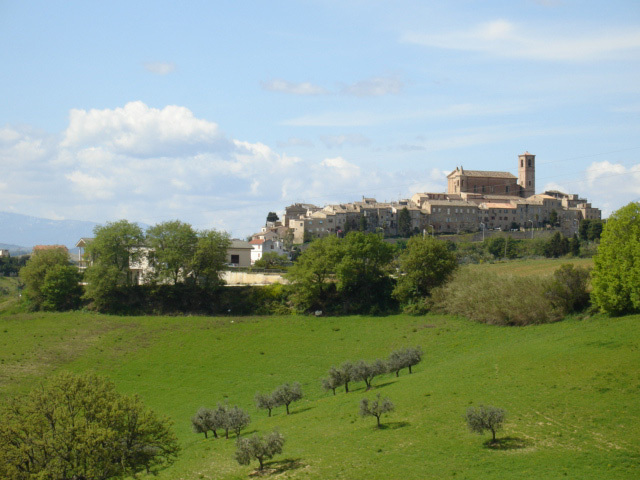 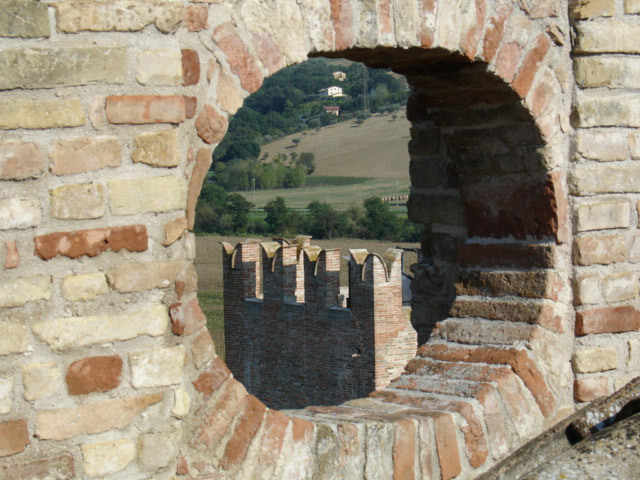 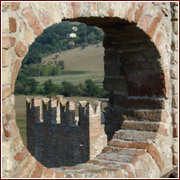 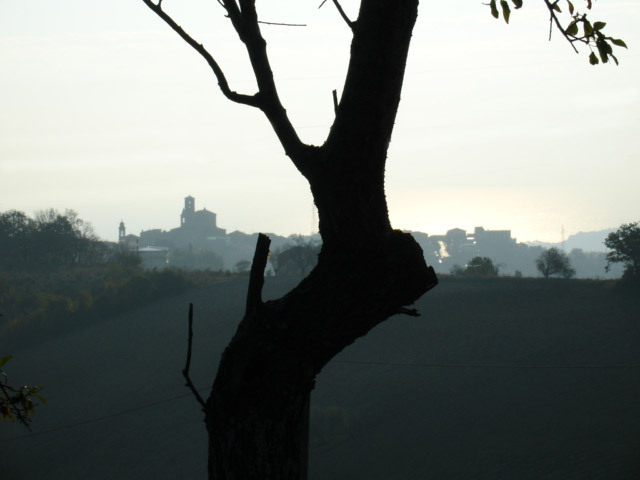 Just 6 km from the sea, "Il Melograno" is located in the heart of the Piceno, the southern part of the Marche, with its castles and old medieval villages, farmhouses, mills and churches, where nature is closely intertwined with history. 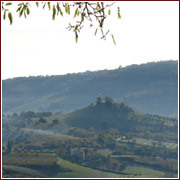 This valley has been inhabited since before Roman times and its rural landscape is dotted with orchards: pink peach blossom is the typical feature of the Piceno springtime.